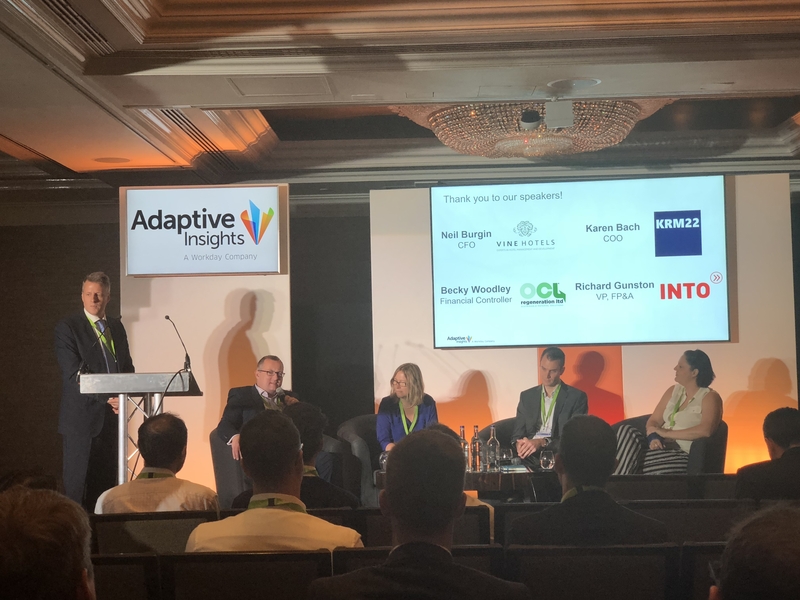 The Adaptive Insights “active planning” philosophy has entered a new phase with the announcement of Adaptive Insights for Workforce Planning. Within the Business Planning Cloud, this new solution brings dynamic and spreadsheet-free capabilities to the HR table. 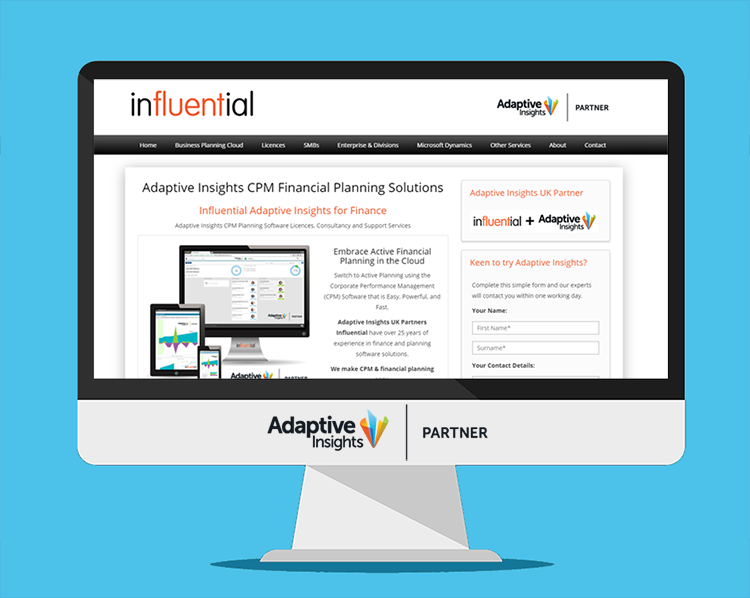 Influential Software’s services as an Adaptive Insights Partner and Solution Provider give us a unique insight into the latest capabilities. So let’s take a look at how Adaptive Insights for Workforce Planning is helping businesses manage their people. 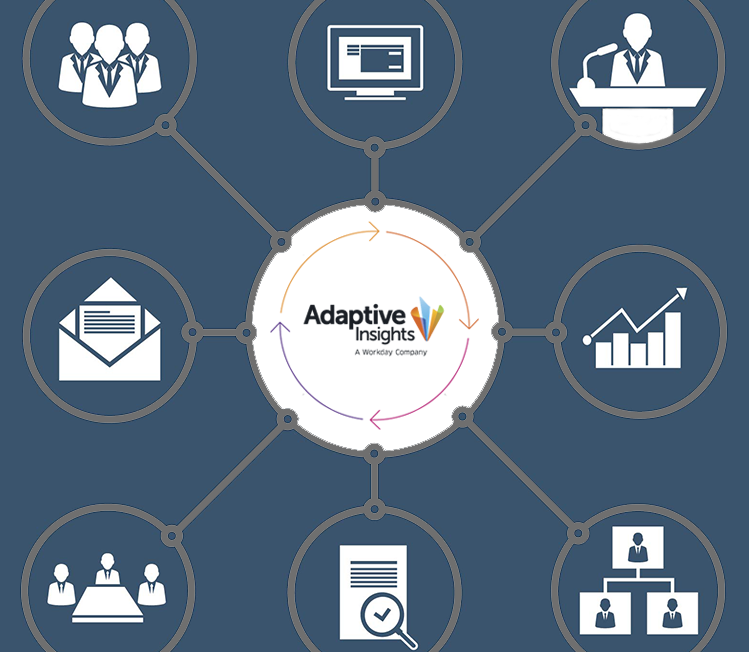 What Does Adaptive Insights for Workforce Planning Do? Essentially, the new solution does for HR what Business Planning Cloud did for finance. That means fast what-if analyses, intuitive dashboards, integrated data from across enterprise solutions, simple tools to model different scenarios, and advanced warning of risks on the horizon. With Adaptive Insights for Workforce Planning, business leaders can change one factor, such as future headcount, and see the global impact on other areas, such as payroll taxes or personnel allocations. Or you can see what an organisation will look like after a merger or acquisition, running different scenarios to find the best model. In all these scenarios you can drill down to see the impact on areas such as compensation, benefits, taxes, and relocation costs. Adaptive Insights for Workforce Planning lets you model skills as well as roles. By comparing skills within departments, you can create better alignments in teams and spot gaps in your succession plans. For many businesses, people are their greatest cost. Adaptive Insights for Workforce Planning allows businesses to make decisions based on accurate forecasts, using a range of variables to see all potential outcomes. That gives the invaluable advantage of being prepared, no matter the situation. By connecting this solution to others, including HCM and ERP, businesses create true collaboration between people and finance. Suddenly, it’s easy to adjust your current and future workforce to suit the corporate plan. Our decades of expertise in business intelligence, recruitment, and analytics makes Influential Software an ideal team for Adaptive Insights for Workforce Planning. Together, we are bringing the benefits of active planning to organisations of all sectors and sizes, across the UK. 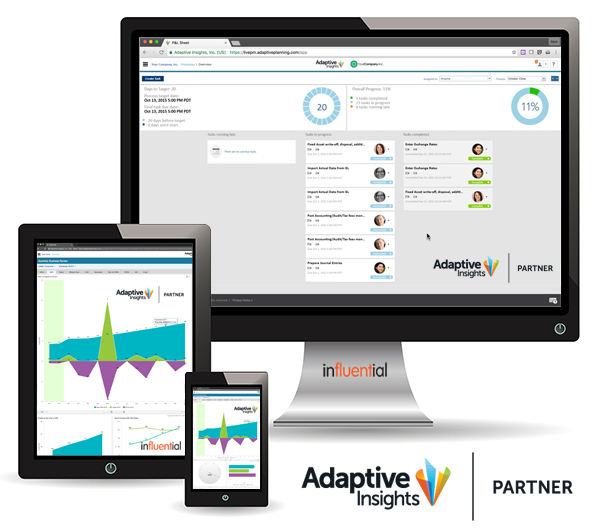 Interested in Adaptive Insights solutions? Feel free to explore our dedicated site.